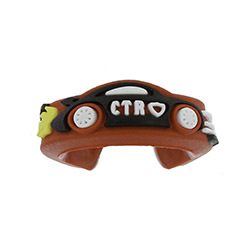 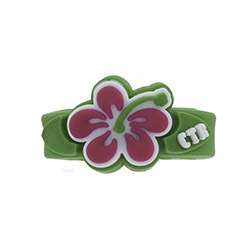 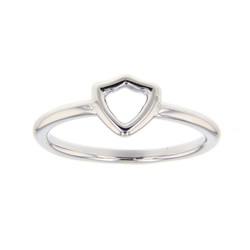 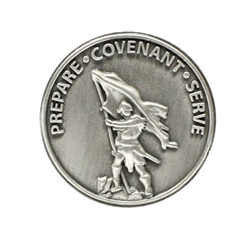 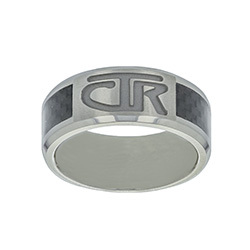 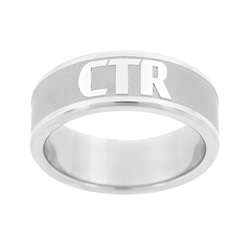 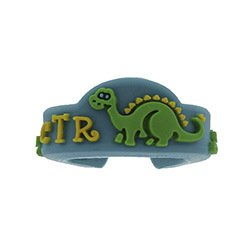 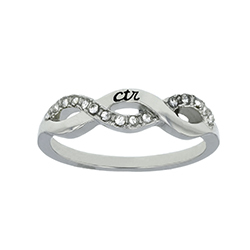 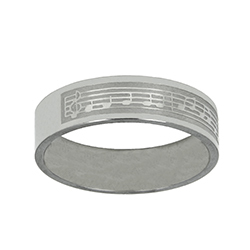 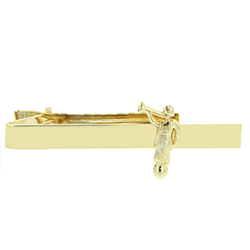 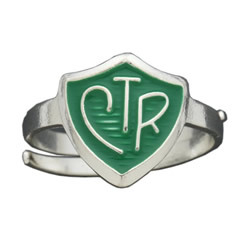 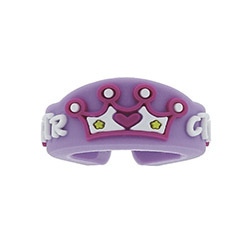 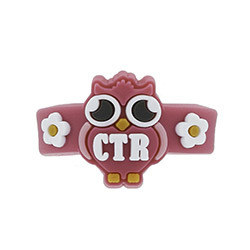 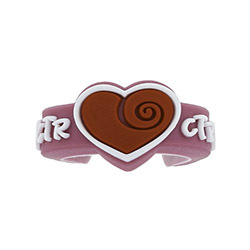 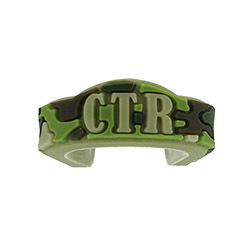 LDS Bookstore offers a wide variety of LDS jewelry and CTR rings, including necklaces, earrings, bracelets, tie pins and bars, and charms. 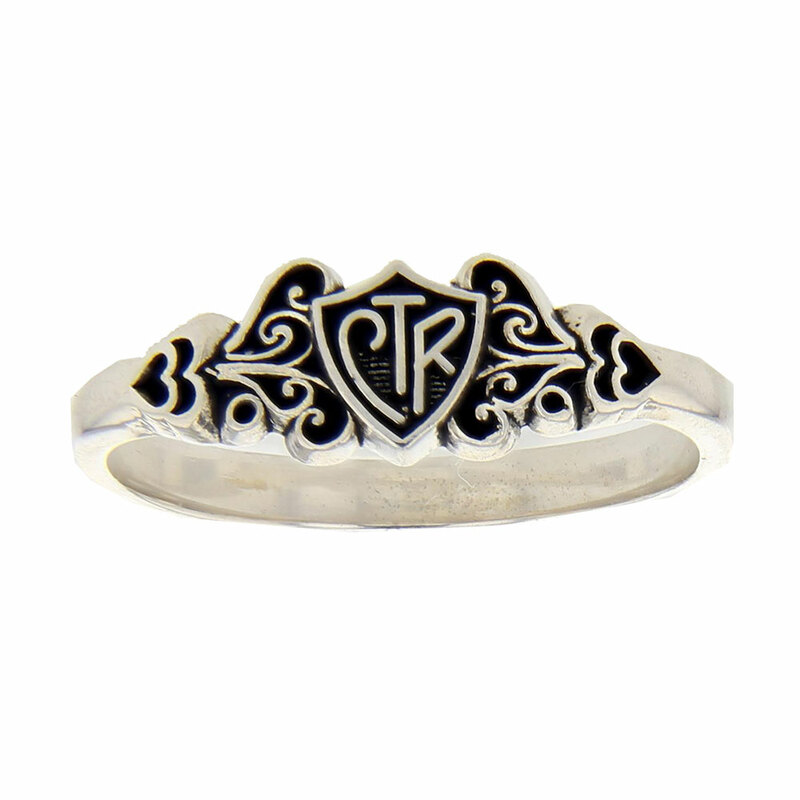 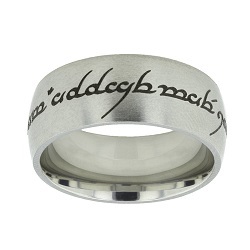 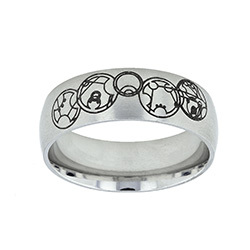 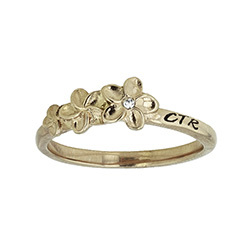 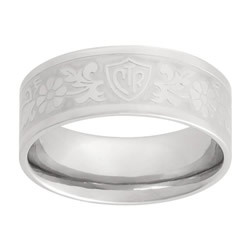 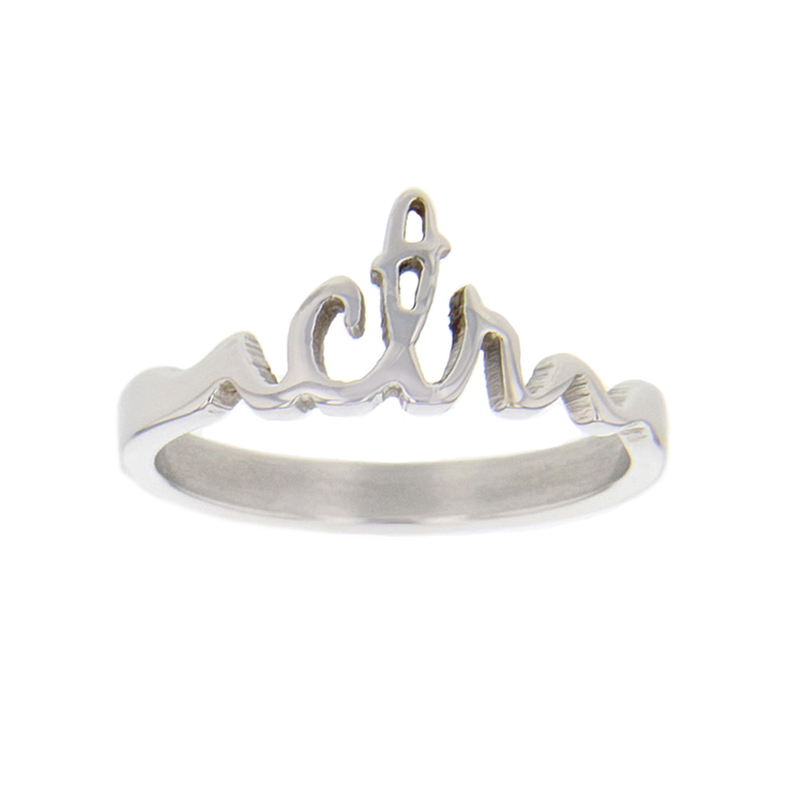 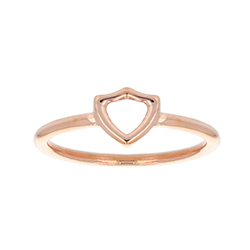 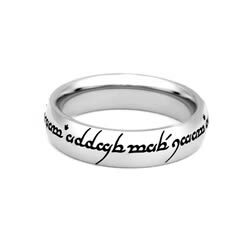 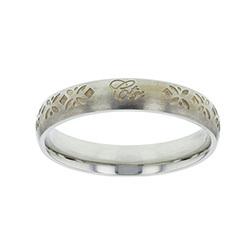 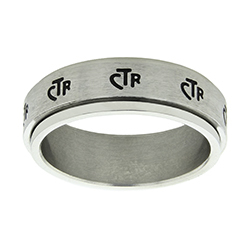 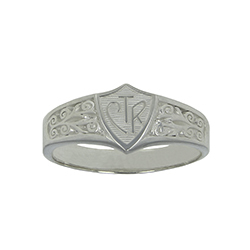 Many of our rings can even be engraved with a personalized message or favorite scripture. 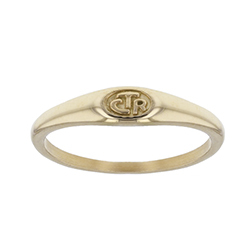 Each piece from our comprehensive collection is sure to please. 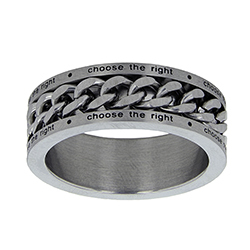 Find your favorite today!